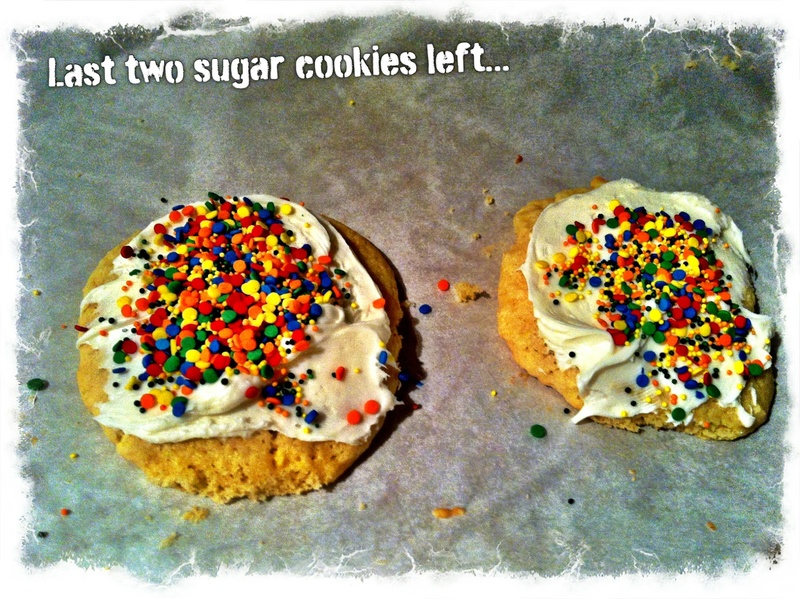 How to make Simple Sugar Cookies, entry for WW. 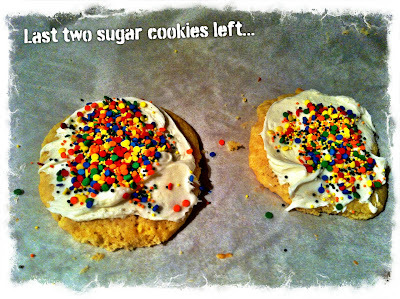 Sugar Cookies are a quick simple recipe that my family enjoys. 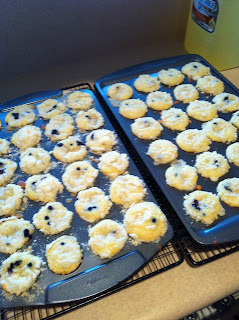 Yesterday I made a quick batch of cookies with my daughter and she loved getting her hands all gooey, I think mixing the batter is her favorite part. I also read the great review over on Mashable about them. What I've enjoyed so far is being able to post my recipes, I updated my Family iBoard with the Simple Sugar Cookies recipe and it'll be fun to post about my Grandma's special recipes soon. Since I'm a newbie, I've been learning new features and future features, one of the coolest ones I'm looking forward to enjoying is the Public Library. 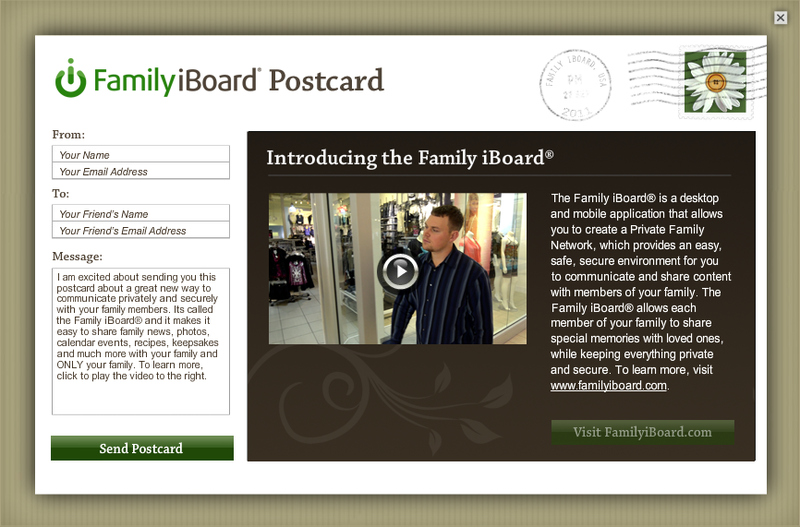 It will be a resource for finding tips about Family trips, Family Recipes ideas, and so much more. Have you found any cool family sites you love? 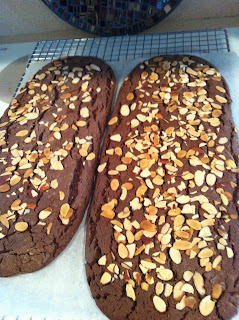 How about favorite family recipes? 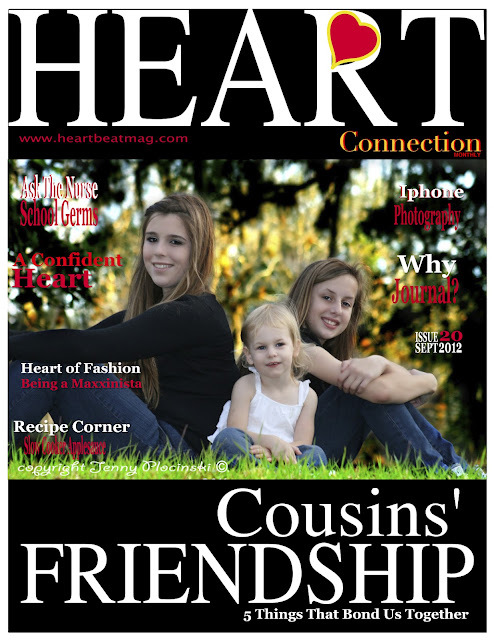 This month's cover girls are sisters Caitlyn and Madison with their cousin Amanda. I enjoyed the relaxed feel of the girls all together, they look so peaceful and happy. Jenny Plocinski was the photographer from Plocinski Photography. I sure love being able to create fun layouts with such beautiful girls. 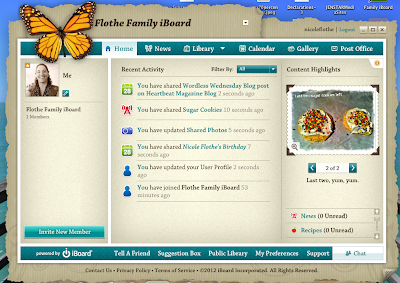 I've been busy uploading the magazine online today and sharing the links and photos on social media sites. 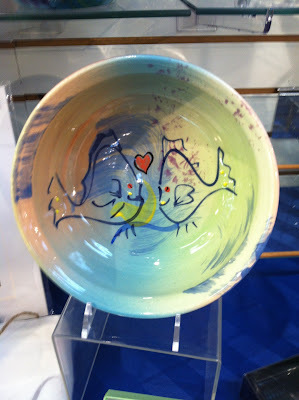 Kissing Fish Bowl by my friend Jim Rice of Naples Clay Place. Or so many other choices! 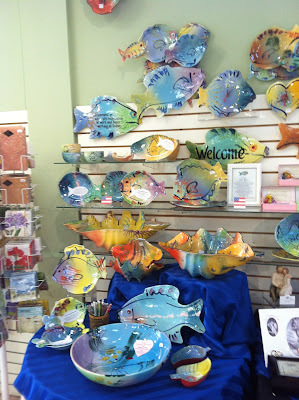 The other day I was browsing at a store here in Naples, Florida called Exquisite Gift Shop. They had so many great gift ideas. I'll be sure to stop back by for this upcoming holiday. My friend, Jim Rice, is the potter for the above pictures and I talked to him today about his kissing fish line. He says it's a great hit with those people looking for a perfect wedding gift. He also told me this sweet story about a marriage proposal. One of his customers asked him to customize a plate that said on it, "Will You Marry Me? 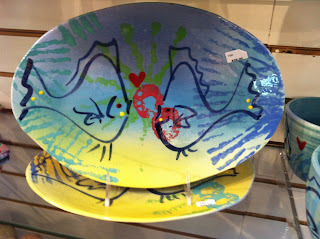 Once the plate was made, the guy took it to his favorite restaurant and had prearranged with the chef to have his girlfriends food served on the plate. Once she started eating the food she read the words. She was so happy and said yes! 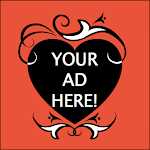 Do you have a favorite gift or sweet story to share? 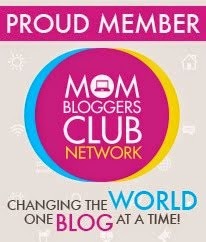 Be sure and let me know, I love hearing about them! 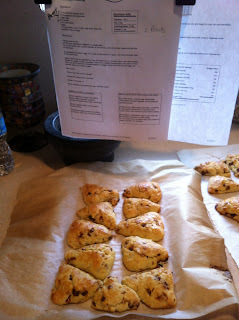 Today I went to my first Church Chicks in the Kitchen class, it was a lot of fun and we made Biscotti's, Scones, and Blueberry Muffins. 1. Parchment paper is so awesome! 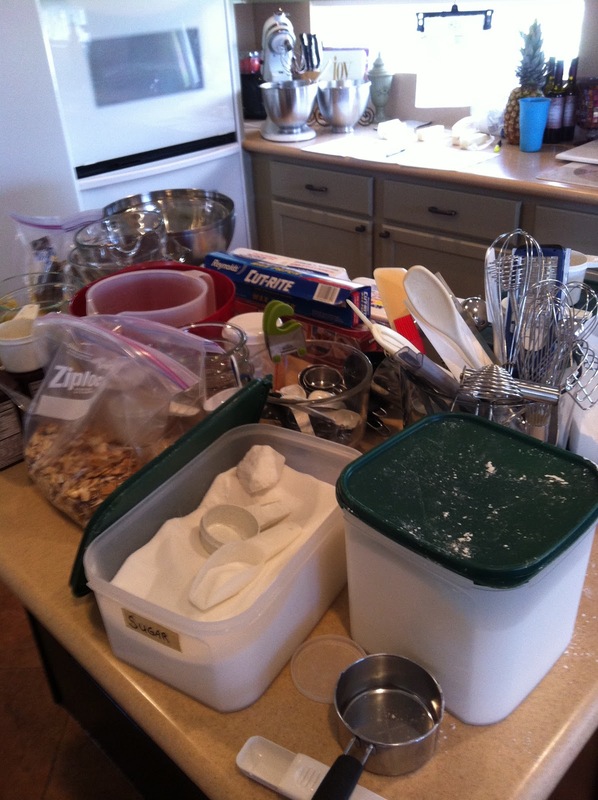 We baked all our treats on the paper and then it made for easy clean up. 2. Make sure before you bake something that you have all your ingredients and are familiar with the recipe because you don't want to get to the part where it says add the eggs and you're out. Here are a few pictures for you to enjoy, they all turned out delicious. 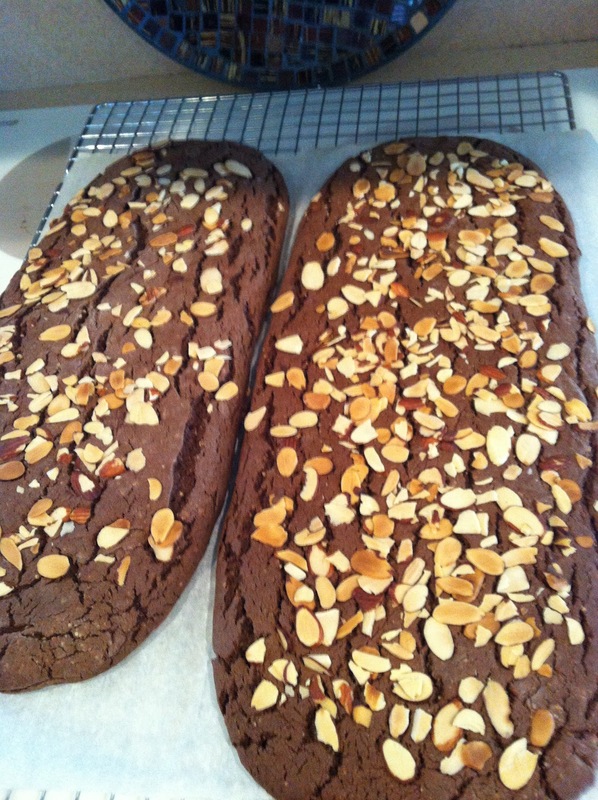 Biscotti cooling before we cut. 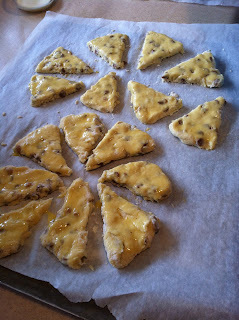 Scones, nice and warm, oh so tasty! 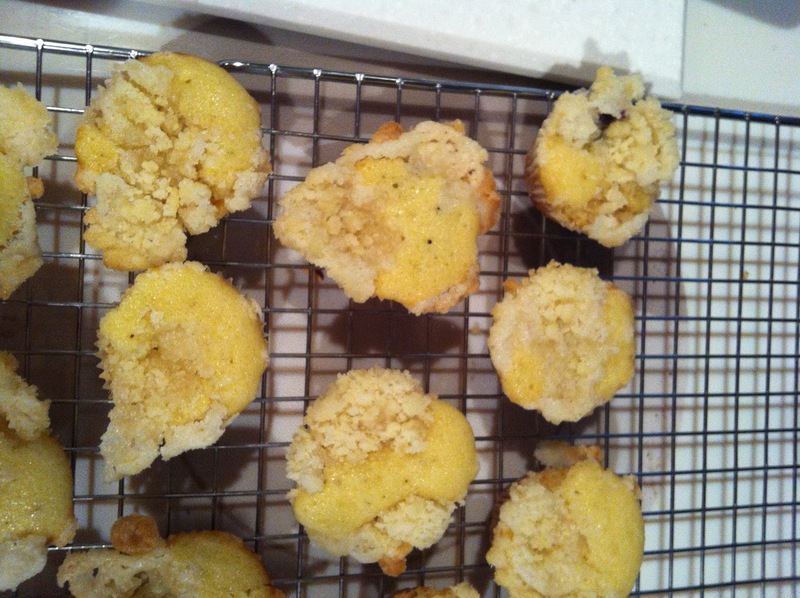 Blueberry Muffins with crumble topping. We each got a cooking binder when we left and will be able to put all the tasty recipes in it each month we have our class. I love being able to make them at home with my family now. 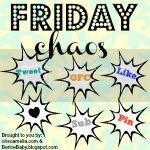 Sincerely, Paula is having a Weekend Blog party. 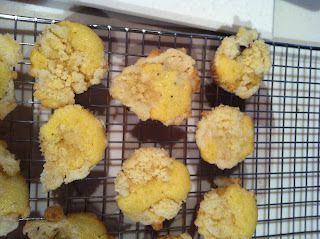 Imprintalish the blog has a lovely post called Loves on a Thursday that I thought I'd add to my weekly visits. And over on The Midnight Hershey they are hosting a Sip of Love Mug Exchange. 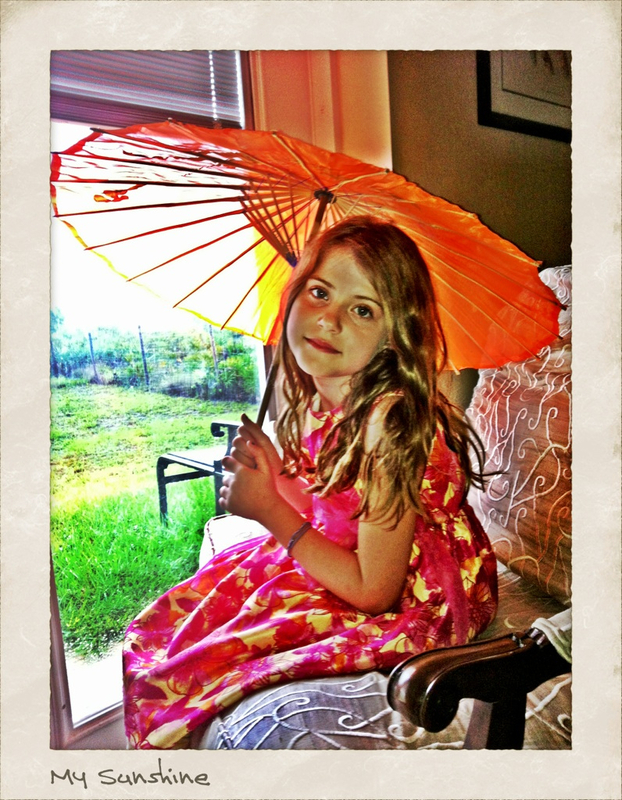 We have a big rainstorm outside right now so my daughter and I decided to play dress up. What do you do when it rains outside? Please make sure to check out our latest giveaways. 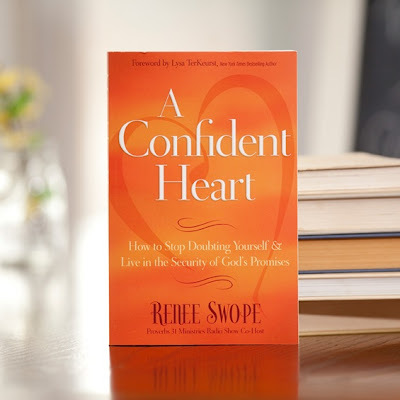 One of my friends on Facebook, Melissa Haupt, shared that she was reading A Confident Heart, How to Stop Doubting Yourself & Live in the Security of God's Promises. The book sounded very interesting to me so I contacted the publisher at www.reneeswope.com. 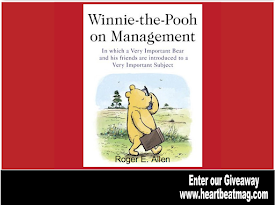 I wanted an opportunity to review the book and include a giveaway to our Heartbeat Magazine readers. They were so sweet and soon I had the book at my doorstep. I loved how Renee entwined stories from the bible with her every day life. When she had struggles, she was able to see how the people from the bible overcame their obstacles and we could too. She also ended each chapter with a review of what lessons were discussed, how to apply it in our life, and then finished with a prayer. 1. Whatever you have done, or will do, God still loves you and he forgives you. 2. God's Spirit will convict you, but his heart will never condemn you. 3. Find the gold in our children. 4. Mining for gold in the heart of our children. 5. God never intended for us to compete with each other. He wants us to complete one another, celebrating & encouraging each other's strengths while discovering who he created us to be. 6. Think about the things that make your heart come alive. 7. Your heart is the core of who you are, the truest you. 8. 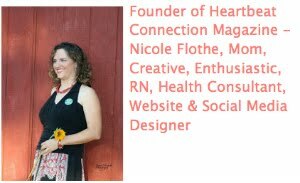 Eliminating constraints or excuses often reveals our heart's desire. 10. Psalm 37:4 says to "take delight in the Lord, and he will give you the desires of your heart." 11. But just as a target is designed to narrow the aim of an arrow, God uses the desires of our hearts to narrow the focus of where He wants our lives to make a mark for eternity. 12. You have something to offer that can make a difference in others' lives. 13. It is important to focus on what we have instead of what we don't have. 14. A woman with a confident heart chooses to believe that God wants to make an impact through her life, and she looks for ways to let him. 15. Don't worry about anything; instead, pray about everything. 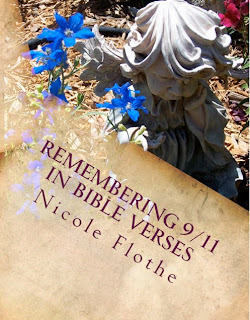 In honor of September 11th, I wanted to offer a Giveaway of "Remembering 9:11 in Bible Verses." It's a book dedicated to those families and people directly affected. I went through the chapters of the Bible and took verses that have 9:11. 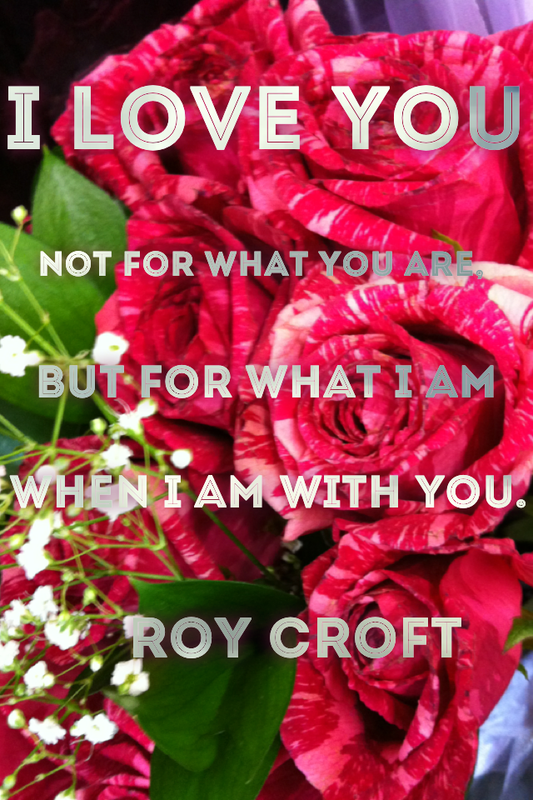 My hope is that you find special meaning in these verses. You divided the sea before them that they passed through it on dry ground, but you hurled their pursuers into the depths, like a stone in mighty waters. If you'd like a copy you can order one for $14.99. $5.00 of each book sale will be going to foundations for families like Cantor Relief Fund, that were directly involved with 9:11. We should share, we should care, and we should REMEMBER! I love reading quotes, inspirational books, autobiographies, and technology books.